Tinnitus- There are 36 million people who have hearing loss in the United States. The most common type of hearing loss is age related or sensorineural presbycusis. Hair cells release an electrical signal through the auditory nerve to the brain. These signals are interpreted by the brain as sound. Hearing loss results in the hair cells of the inner ear being broken or bent causing random electrical signals to leak to the brain causing tinnitus. The conclusion is that many people with hearing loss also suffer from some form of tinnitus. At this time there is no known overall cure for tinnitus. Therapies are effective in reducing or eliminating symptoms in many patients. Hearing Aids - Medical research has shown in a JAMA (Journal of the American Medical Association) April 16, 2003, Vol. 289, No. 15 article concluding that the best tested and proven treatment for sensorineural hearing loss is hearing aids. Amplifying sound by programming hearing aids specifically for each threshold for a person with hearing loss will allow that person to hear as normally as possible. While hearing aids are not a cure for tinnitus, hearing sound normally can mask and in some cases eliminate the symptoms of tinnitus. 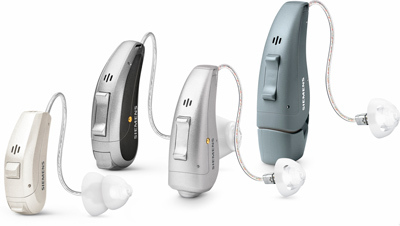 Some of the hearing aids that can provide tinnitus therapy are displayed on this website they include, Siemens hearing aids. 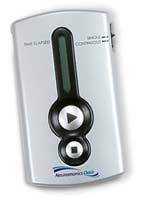 Electronic Stimulus - One therapy that has had promising results is a device made by a company called Neuromonics. The device is called The Oasis. This device is an FDA cleared, patented and is clinically proven with documented long-term significant tinnitus relief and is available only with a prescription. The Oasis is a small, lightweight device with headphones. It delivers modified, precisely designed music embedded with an acoustic neural stimulus. These sounds are customized for each person's tinnitus and audiological profile. The sounds stimulate the auditory pathway to promote neural plastic changes. Over time, new connections train the brain to filter out tinnitus disturbance, thereby providing long-term relief from symptoms. 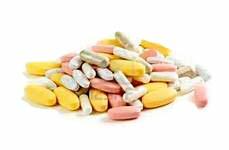 Alteratives Therapies - Some alternative therapies have been used for tinnitus sufferers, but there is little evidence that they work. According to medical researchers at the Mayo Clinic the following are some therapies that have been tried but not proven to ease the effects of tinnitus.